What is style exactly? Some would say the popularity of a new trend, a designer pair of skinny jeans perhaps. Some others would say the classiness of a time-honored tradition, the lines of a Ford Mustang. An idea carved up and packaged nicely for you and me. Beer is no different. Dopplebock, Lambic, Porter. A quick Internet search gives you charts to guide you through hundreds of beers that you could, and hopefully will, taste in your life. But let's not complicate things. There are styles, a lot of them. And each style is meant to capture something about a group of beers. The color of an imperial stout or the aroma and taste of hops. A great example is the ever-popular India Pale Ale. Historically, the term is as simple as it says, a pale ale for India. The beer was hopped-up more than its contemporaries, sent to sea, and it would eventually arrive at its destination after mellowing out. Then came the American IPA, a more highly hopped pale ale with regional differences, meant to be enjoyed fresh. Today, you may inevitably hear someone at the bar asking for a nice hoppy IPA. Look at beer sites and the terms they use to describe brews: The aroma of Hops; The strength of Hops. 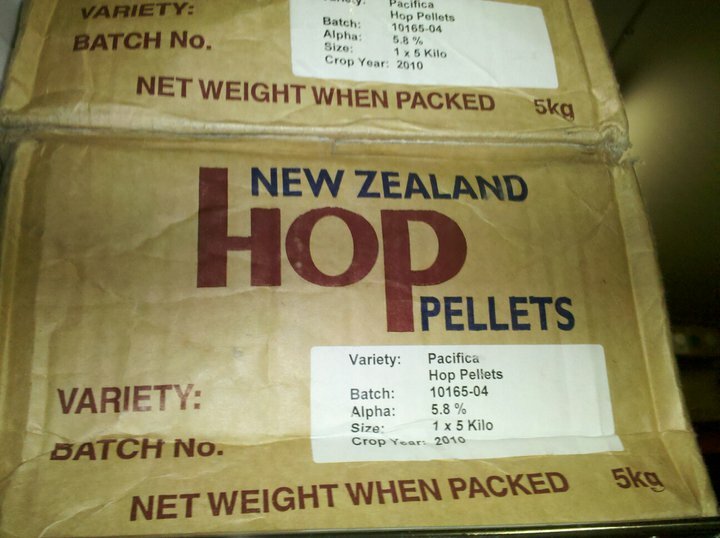 Hops, Hops, HOPS. They hit you in the face, they bring you to your knees. They are everything you've ever imagined and more! And yet they describe nothing at all. We've created a style of one characteristic, one ingredient. And people are having their experience shaped by these three letters: IPA. Is it the flavor of pineapple but without the creaminess? Is there the zip and mouthfeel of pepper with the tropical aroma of mango? If you hate pineapple and have only had one IPA that tastes like that damned fruit, you're out of luck; you hate IPAs. Those damn hops! Let's move past this. Style is a guide and there's no reason one aspect of a beer should dominate, especially when the characteristic is used vaguely over and over again. Hops! As if this one word would sell more beer. There are many aspects to a craft brew; what is important is how they interplay together to form a whole. To return to IPAs, next time you're at the bar, ask what type of hops are used in your favorite IPA. With this in mind, take a sip. How does the aroma balance with the mouthfeel? Do the hops add a floral aroma or does a sharp grapefruit flavor balance out the caramel sweetness? Now we're talking. Style can be helpful, but not if it's vague. We need to talk about and identify the aspects of a beer--any beer--and convey these qualities to the next person. Remember, one quality and one ingredient don't dominate our palate, why should it dominate the way we talk about craft beer?